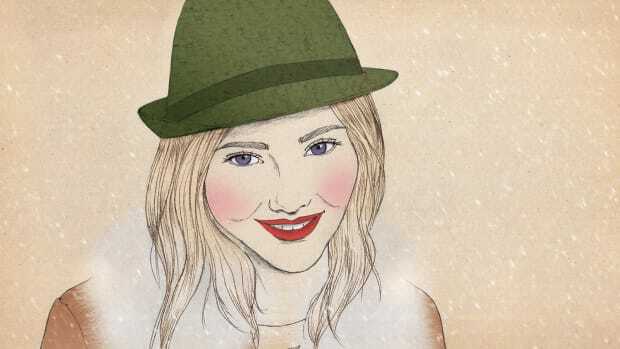 Shopping online is always a risk, but purchasing a semipermanent fixture for your face without even trying it on? 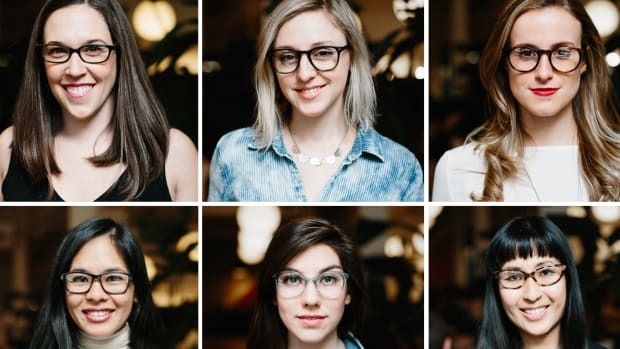 For many of us, this is when we hear our mother’s voices whispering to us: “Always try it before you buy it!” Learning about what frames best flatter your face can drastically narrow down the search—and maybe give you the confidence to buy those 1950s cat-eye frames you’ve been eyeing (pun intended). 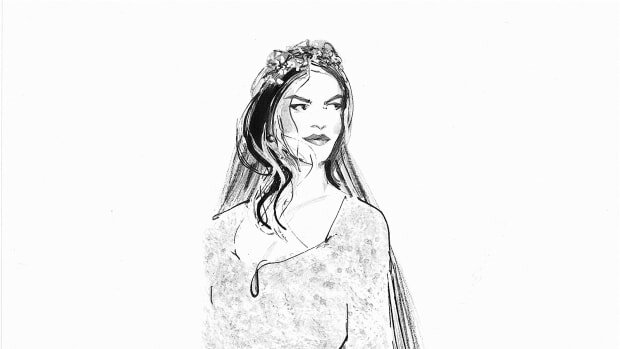 The key for all face shapes is to provide contrast against your natural shape. 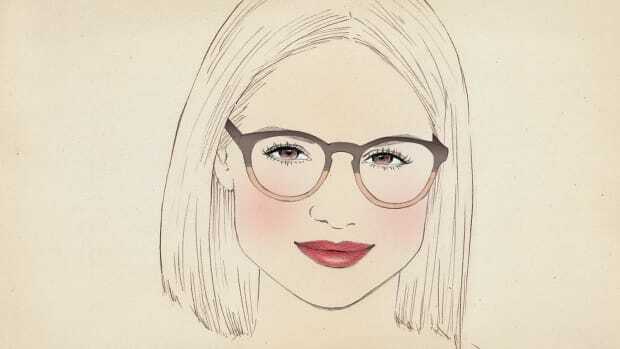 So if you have a round face, steer clear of circle frames; if you have a square face, forego the boxy shapes. 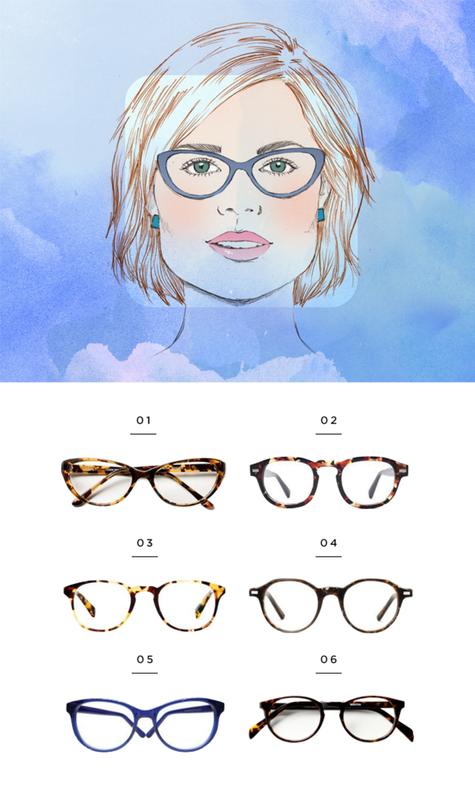 Whether you’re shopping for your first pair or just updating your frame game, discovering which shape flatters your face is a great way to find that perfect pair. Sub-20/20 vision has never looked so good. Your jaw and forehead are the same width, with wider cheekbones and full cheeks. 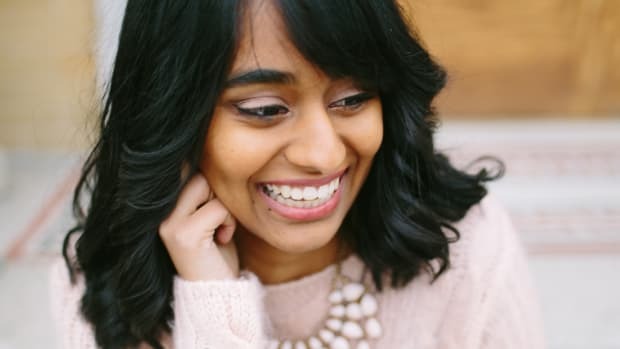 The goal is to provide contrast to your face shape, so try frames with a square, angular, or rectangular shape, and avoid round frames. You have a strong jawline that is slightly wider than your forehead. 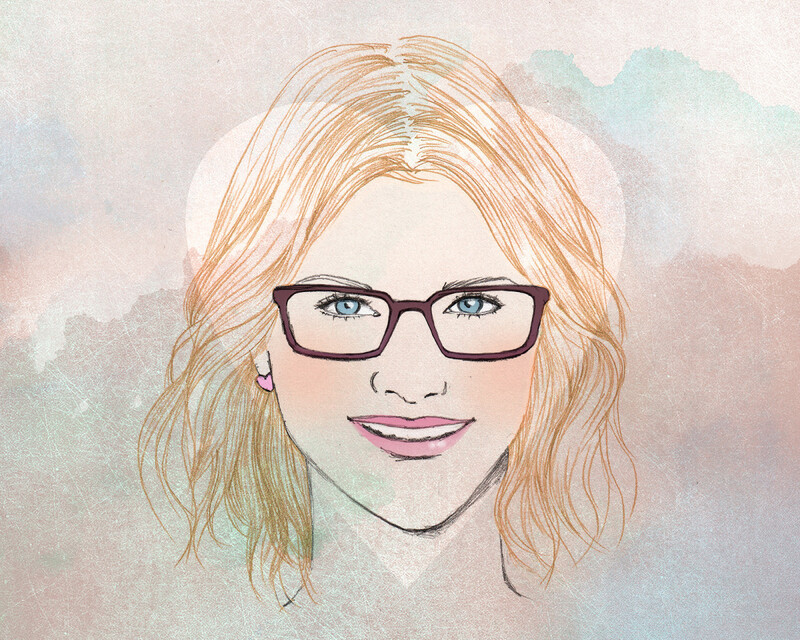 Look for frames that contrast your face shape, like those with rounded or oval lenses. Those cat-eyes are made for you! Just avoid strictly square, boxy frames. Your face is longer than it is wide, typically with a narrower forehead and jaw. 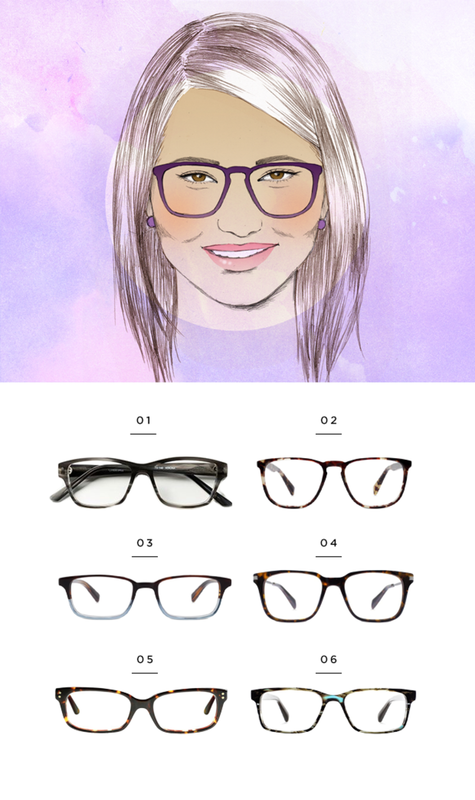 Luckily for oval-shaped faces, almost any style of eyeglasses will work. 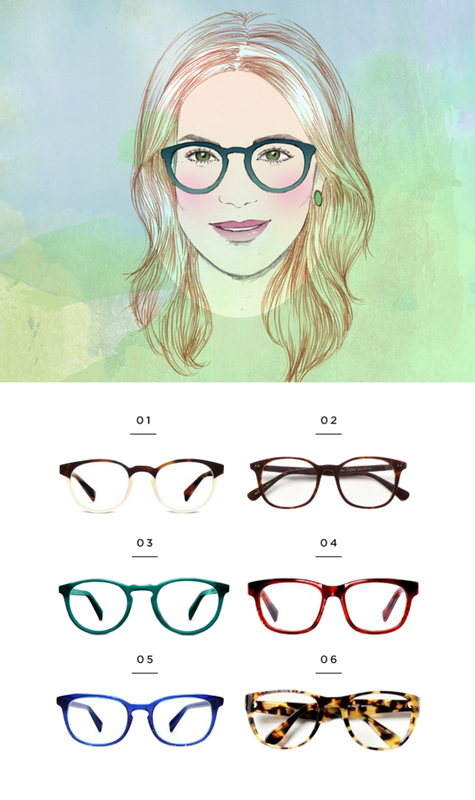 Try thicker, wider frames, and have fun with colors. Your face is widest at the forehead and gradually narrows down at the jawline. 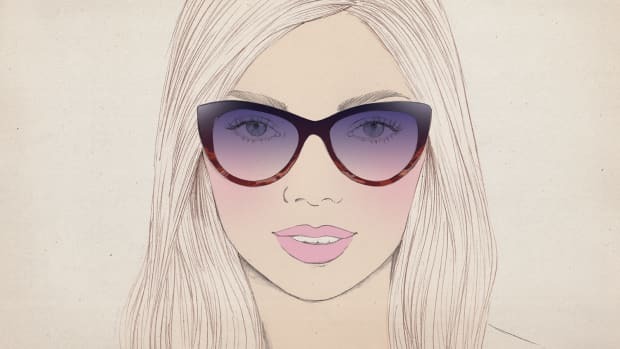 Because your face narrows at the jaw, look for frames that are bottom-heavy to create balance. 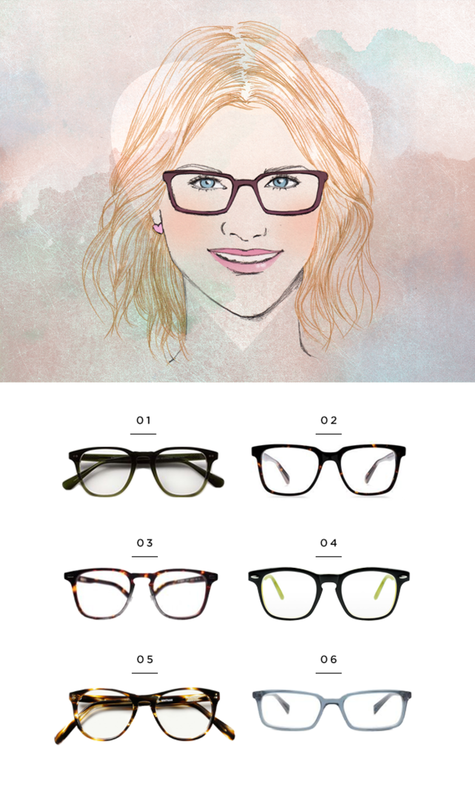 Narrow frames also look great because they add less volume to the top of your face. It’s best to avoid aviator styles, as they enhance the heart shape.